Can’t be blinded by the lights while creating the future of money. Our high-quality snapback cap is made of 100 % cotton and has a 3D-Logo stitched on front. 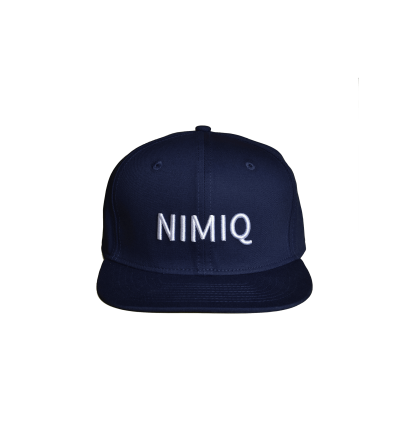 With its classic 6-panel design, eyelets and the one-size-fits-all closure, you can present the affinity to your favorite blockchain right on your head.